Lately, I was craving for good pizza food from different stores. I usually ate Pizza Hut pizza, however, since we’ve been in that same store all the time, and it's where his Part-Time job has. Therefore eating one kind of pizza in one place/restaurant all the time is very tiring. Nevertheless, I found one great way to see if I can make pizza out on a different ways. 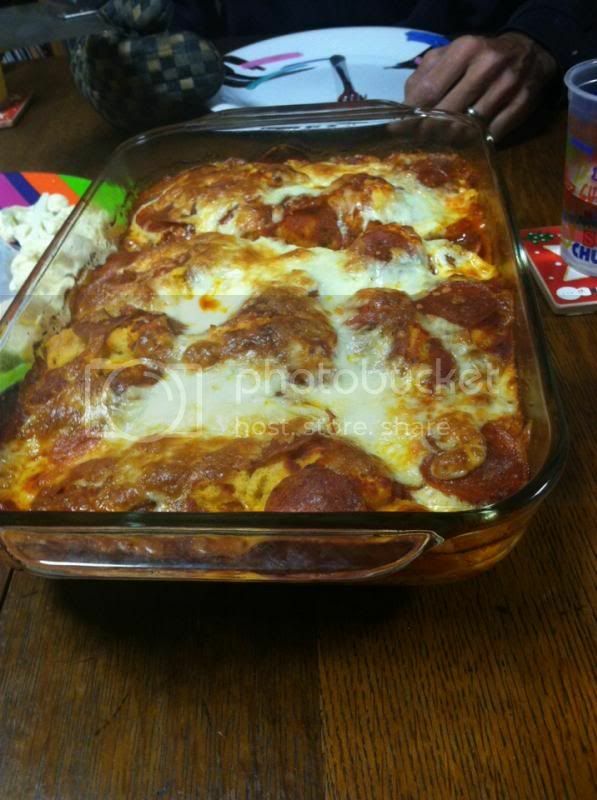 The Betty Crocker 4-Ingredients Pizza bake recipe is what I found. They look good and indeed, they are. I never hesitated to bake this way, easy and quick. Hubby and I ate more but our 3-years-old isn’t just a fan of this kind of pizza. That looks really good and not all that difficult to put together and bake! Where's the recipe? :) looks good and easy to make! Home bake pizza is always taste better. My husband likes pizza. we bake our own pizza as well at home my daughter loves it as she can personalize the topping she likes! We like Delcato's Pizza, which is a local Italian resto here. It's just a matter months for my wife to make a freshly-bake home made pizza. Makakabili na rin kami ng oven by December. It's looks different from the pizza we all know. But it's very inviting. I feel like digging in too. I love Betty Crocker products too. This looks delicious, will have to try this product. We love making pizza at home. You just gave me an idea what to make for dinner tonight weee. Thanks! I'm not really a fond of pizza but everytime I order one, I prefer loaded with cheese and meat. I have never tried it before mommy since I always love to make our own from scratch. 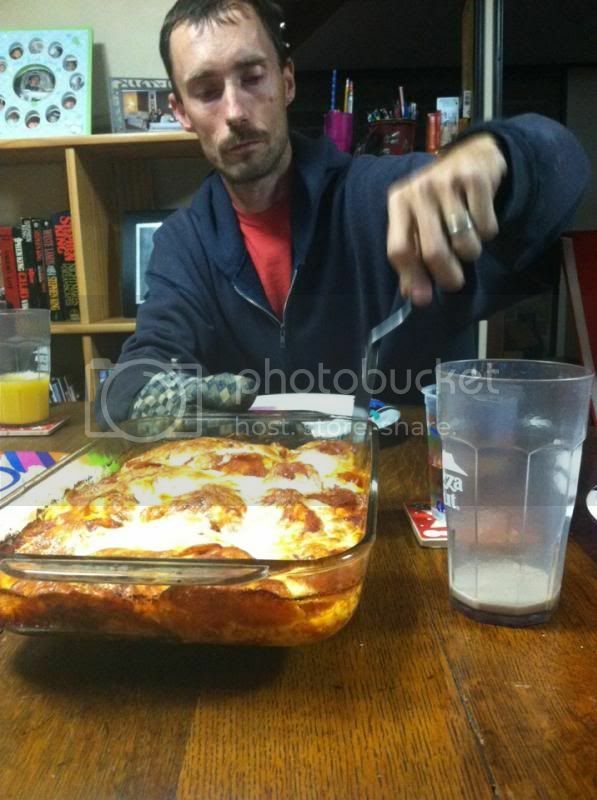 That looks like one delicious meal. We like pizza too and pizza hut is usually where we end up if we don't have any other options. I might try this technique someday. Sure looks yummy! I love making pizza at home but I buy the pizza crust since I don't know how to make one. I put in all the sausages and pepperoni my hubby likes and top it with a good drizzle of olive oil, tomato sauce and onions. Yum! Anything that is easy to prepare, I am good. I am sure, this pizza taste good. That looks yummy! My kids love pizza too. interesting..so where i can get the recipe???? May we know how it's done, Novz? It is looking so yum!